Our wedding photography immortalizes your love with memories you will cherish for a lifetime! We offer fine wedding photography packages for all budgets. At a glance, our Plano area wedding packages are the Orchid Plus, the Orchid, the Lily Plus, the Lily , and the Magnolia. • Reserve your date with a $6,000 retainer. 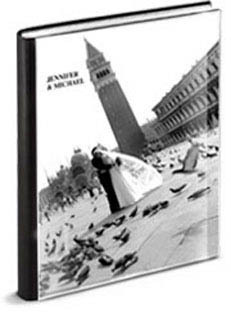 40-page Lambskin-Bound 12x16" album flush-mount wedding album from Italy. 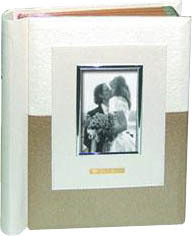 Heirloom quality and custom-designed to tell the story of your wedding day! 16x20" Photo Enlargement - ready for framing. Share & Order unlimited prints in any size. • Reserve your date with a $3,500 retainer. • Reserve your date with a $1,750 retainer. 11x14" Photo Enlargement - ready for framing. • Reserve your date with a $1.250 retainer. • Reserve your date with a $750 retainer. Congratulations and call 972-822-3587 to book your wedding date!